There are hundreds of bitter taste receptors that initiate a cascade of reactions throughout your body. Bitters are used to stimulate digestive juices, support the liver, regulate blood sugar, and even lower cholesterol. 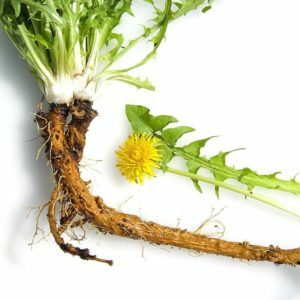 Springtime is the perfect time to gather wild medicinal bitter greens and incorporate them into our daily lives to help support our digestive system and overall metabolism. Come learn when to use which bitter herbs and why! You’ll get to taste some bitter tonics, too. Pre-registration is required. Scroll down to buy tickets. Ticket prices do not include HST.